We cannot do it without you and we appreciate the Seahawk Spirit with which our volunteers help each December and May! All ceremonies are in Trask Coliseum. Friday, May 10 Cameron School of Business 2 p.m. 12:30 - 4 p.m.
Friday, May 10 College of Health & Human Services 6 p.m. 4:30 - 8 p.m.
Saturday, May 11 Watson College of Education 9 a.m. 7:30 - 11 a.m.
Saturday, May 11 Sciences in the College of Arts & Sciences 12:30 p.m. 11 a.m. - 2:30 p.m.
Saturday, May 11 Arts in the College of Arts & Sciences 4 p.m. 2:30 - 6 p.m.
After you decide on the shift, submit the Assist with Commencement Survey. You will receive a confirmation email immediately aafter submission. Keep this confirmation email for your records. 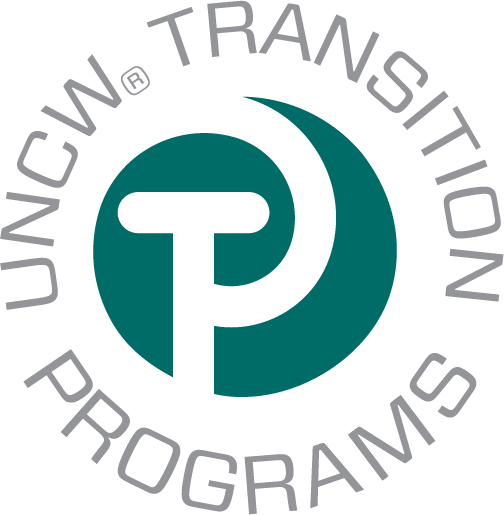 Please direct questions to transitions@uncw.edu or call the Office of Transition Programs at 910.962.3089. All UNCW employees will be able to sign up and will receive an e-mail regarding the volunteer opportunity. Prior to committing your time, please decide which shift you are able to work. To ensure proper coverage for all ceremonies, we ask that you be available for the entire shift. After you decide on the shift, submit the Assist with Commencement Survey. You will receive a confirmation email immediately after submission. Keep this confirm email for your records. Mark your calendar now for the Volunteer Training meeting that will be held on Monday, May 6 at 11 a.m. in the Long Leaf Pine (room 20141) of the Fisher University Union. At the volunteer meeting, we will provide general information about Commencement and give assignments and parking passes. Working at Commencement is compensable at UNCW. Employees must receive supervisor's permission before signing up to assist. Supervisors can work with employees in adjusting the work schedule for Commencement or providing compensatory time off. If you have questions in relation to recording Commencement as compensable time, please contact Human Resources.